Everyone has a certain wish, some would like to travel to long places, some would like to have their favorite food items, even some wished to own pet in their home and to take care of that for the rest of their days. When we look to own pets, some would be in confusion of choosing their pet. This is mainly because; people can find numerous numbers of pet animals, starting from dogs, cats, goats, labradoodle, rats, even squirrels. Here, we are going to discuss having a squirrel as the pet animal in the home. 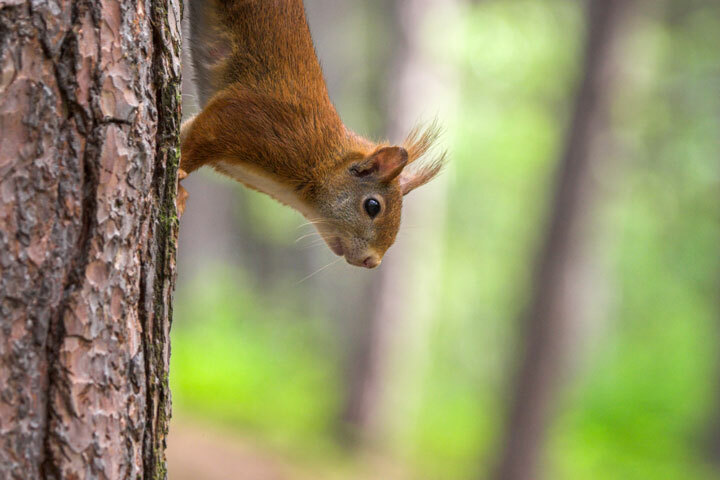 Originally, the squirrels are a fun animal to watch, because when we look into their activities, they are amazing one and we can enjoy watching to that for the whole day. They always tend to play, chase, or burying something and this is quite interesting to watch. There is a chance to look into their activities even in the backyard regularly because this is not the rare species and this visits every place of home with huge fluffy tails. As mentioned earlier, watching to their activities will be quite interesting. This also climbs to the wooden fences and trees amazingly with ease. Its claws look nothing but this is short of talons. There is a chance of damaging items in home with their nail. 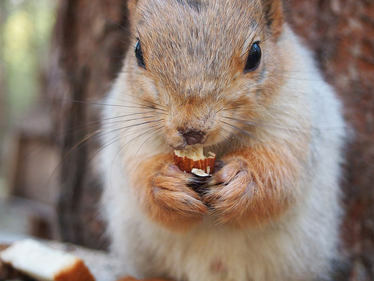 When we look deeply into the history of squirrels, they are the members of rodent family, which has existed for more than 50 millions of years and thus have adapted to coexist with human. This creature usually feed on fruits, nuts, scraps, or seeds. They usually nest high on trees and they forms between the branches, this is mainly because to make the nest as strong enough to support on trees. The nest started with the hollow entries. We can find that the squirrels become active in the season of winter. The squirrels are extremely adorable and this is hard to resist on keeping this as pets, but the looks of this creature can be deceiving. When the time comes to assist squirrels as pets, we can notice that some types can domesticated, but this takes an enormous amount of time and cares to adapt them to humans. Because, we cannot guarantee the process to be effective, and even some simple mistakes lead to serious injury in your animal. Try to take care of the squirrel, when you start choosing this as your pet. Previous articleWhat is it that we love so much about the leather dog collar? Next articleHow to keep your pets happy and healthy?